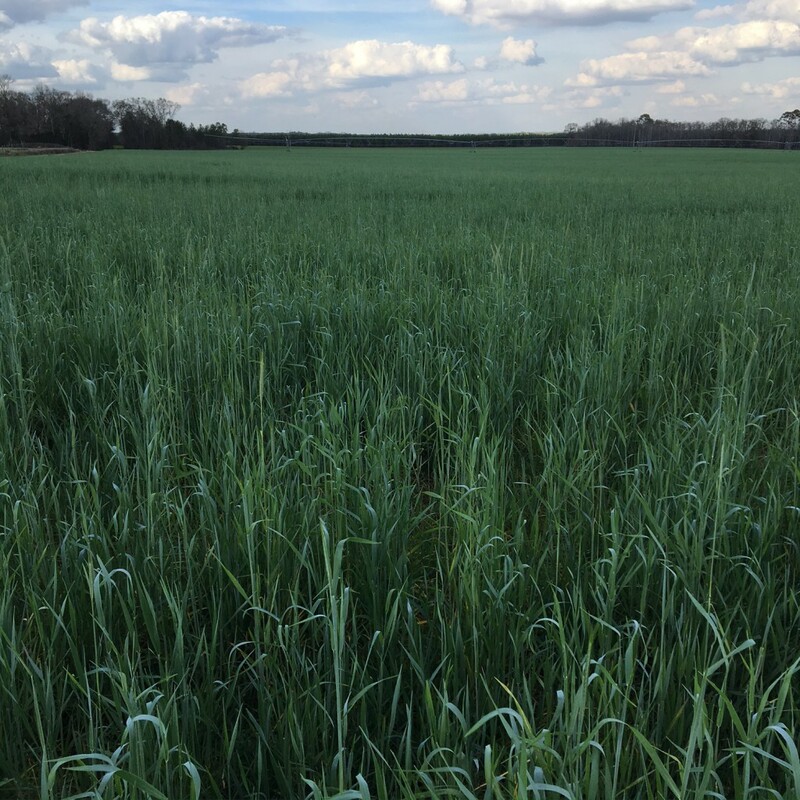 Ben Hill County Ag | When is Best to Burndown Cover? When is Best to Burndown Cover? A few questions about burning down our cover this week. This is because the warm temperatures and concerns over it taking off. Here is some rye cover that was planted in late October. It’s heading out and holding in soil moisture. This rye won’t be baled and taken off the land, but rather planting into it. The issue with killing it out now is, one, losing that soil moisture. We generally want to wait until 3 weeks before planting before we kill it out. And even though it’s warm right now, we still want to hold off. It doesn’t matter if we bale it or leave it on the field, let’s wait another 3 weeks before we kill our cover. The reason we want to pull the trigger at 3 weeks before planting and not 2 weeks ahead of planting, is also losing moisture. 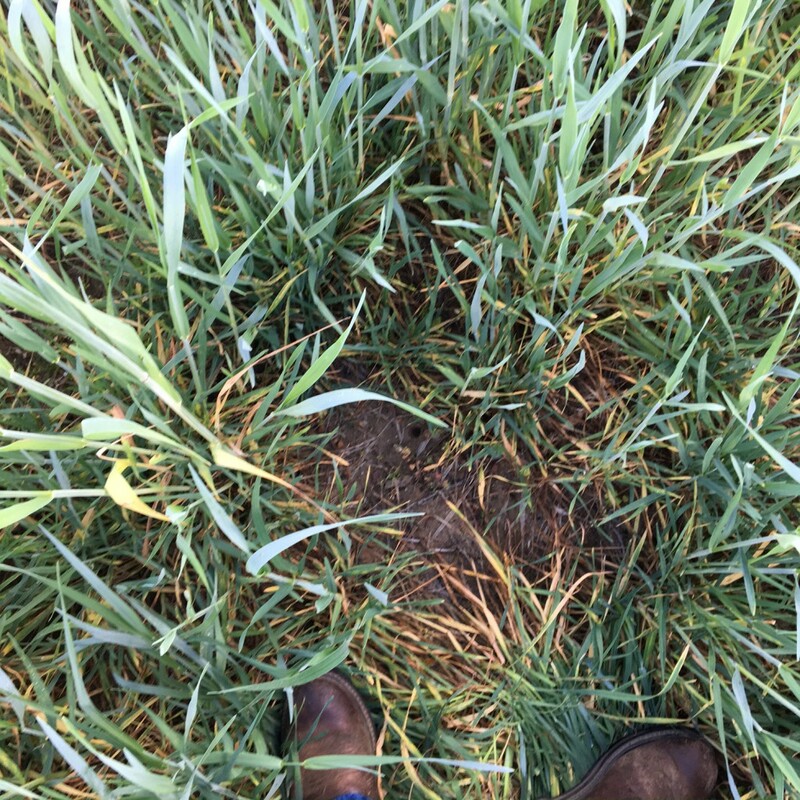 In our dryland fields especially, the rye will take up alot of water as we get dry….then we lose more moisture. If cover is planting in irrigated field, this may not be the same issue on the 2 weeks. Posted in Cover Crop, Uncategorized. This entry was tagged Burndown, Cover. Bookmark the permalink.